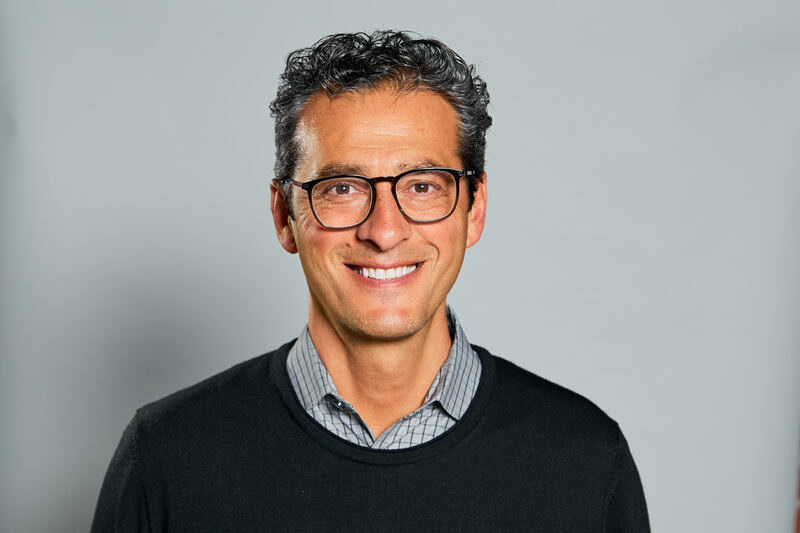 Halifax, NS – April 15, 2019 – DHX Media (or the “Company”) (TSX: DHX, NASDAQ: DHXM) has appointed veteran animation industry executive Amir Nasrabadi as Executive Vice President and General Manager of its animation studio in Vancouver, BC. Mr. Nasrabadi will be joining the team in this newly created role effective June 10, 2019, reporting to Josh Scherba, President. As EVP and GM of the Vancouver studio, Mr. Nasrabadi will oversee all animation production at the studio, leading the Vancouver animation team in working closely with DHX Media’s creative, content and brands teams. Mr. Nasrabadi brings over 20 years’ experience in production, operations, finance and strategy in the animation and visual effects industry, having held senior roles with some of the world’s top production companies and studios. Most recently, Mr. Nasrabadi was EVP of Finance and Operations for Illumination, producers of such global hits as Despicable Me, Minions, The Grinch and Sing. At Illumination, Mr. Nasrabadi led all aspects of operations, IT, finance, planning, competitive and industry analysis, and business development. Prior to Illumination, Mr. Nasrabadi was SVP of Production at Paramount Animation, and before Paramount, Mr. Nasrabadi worked for 15 years with The Walt Disney Studios, where he was VP Finance and Operations for DisneyToon Studios, and then in 2009, launched and ran Pixar Canada in Vancouver. As VP and General Manager of Pixar Canada, Mr. Nasrabadi oversaw all production and represented the Pixar brand to the creative community, local and provincial government and industry leaders. Mr. Nasrabadi started his career with Deloitte & Touche in 1993 as a CPA. He holds a BA in Business Economics from the University of California at Santa Barbara. Dedicated to creating the highest quality animated content that kids love and parents approve, DHX Media’s 75,000 square foot animation studio in Vancouver is a state-of-the-art facility employing approximately 500 2D- and 3D-animation professionals. Located in Vancouver’s Olympic Village, in the vibrant Mt. Pleasant neighbourhood, the five-story facility was custom built by DHX Media and opened in 2017. Staff enjoy a dog-friendly workplace with a rooftop community garden, a common area with billiard table and table tennis, a theatre for screening their work (or movie nights! ), a resource library, yoga and bootcamp classes, and daily food truck visits for lunch. The studio produced over 1,800 minutes of animated content in 2018, including such series as The Deep, Mega Man: Fully Charged, Carmen Sandiego for Netflix, Peabody & Sherman and The Adventures of Rocky & Bullwinkle for DreamWorks, and its first feature film, My Little Pony: The Movie for Hasbro. The studio team is currently hard at work on new Peanuts content for Apple, as well as Chip and Potato for Netflix, Blaze and the Monster Machines for Nickelodeon, and Dorg Van Dango for Nickelodeon with Cartoon Saloon. This press release contains “forward-looking statements” under applicable securities laws with respect to DHX Media including, without limitation, statements regarding the appointment of Mr. Nasrabadi, Mr. Nasrabadi’s role with the Company, expected benefits therefrom, and the business strategies and operational activities of the Company. Although the Company believes that the expectations reflected in such forward-looking statements are reasonable, such statements involve risks and uncertainties and are based on information currently available to the Company. Actual results or events may differ materially from those expressed or implied by such forward-looking statements. Factors that could cause actual results or events to differ materially from current expectations, among other things, include the ability of the Company to execute on contracts, production risk and other factors discussed in materials filed with applicable securities regulatory authorities from time to time including matters discussed under “Risk Factors” in the Company’s most recent Annual Information Form and annual Management Discussion and Analysis, which also form part of the Company’s annual report on Form 40-F filed with the U.S. Securities and Exchange Commission. These forward-looking statements are made as of the date hereof, and the Company assumes no obligation to update or revise them to reflect new events or circumstances, except as required by law.